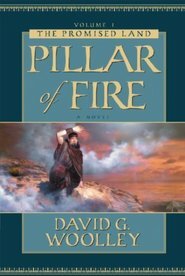 Old World, 600 BC: Under mandate from their prophetfather, the sons of Lehi face treachery and lethal danger as they seek to secure the brass plates from the ruthless Captain Laban. Meanwhile, Zoram and Elizabeth work feverishly to smith new plates for engraving the prophecies of Jeremiah — a vital task that must be completed before the Feast of the Trumpets, also known as the Day of Remembrance. Old World, 19th century: In his home built above the remains of Laban's treasury, Sephardic Jew Reuben Kessler anticipates the marriage of his son Danny on the Day of Remembrance. But when tragedy strikes on the blessed day, the devastated fathers of the bride and groom must cling to their faith that God will remember His covenant people. New World, 19th century: Commissioned by the angel Moroni, Joseph Smith Jr. endures harrowing challenges as he prepares to receive the plates of gold and translate them into the Book of Mormon. The fulfillment of ancient promises draws near as Joseph returns each year to the Hill Cumorah on the Day of Remembrance. Three families, three stories — yet in the grand design of the Lord, they intertwine as one. This fourth volume in the Promised Land saga bridges ancient and modern times to reveal the unfolding of a marvelous work and a wonder. I have read the first three volumes of this series. I also have book 5. But I cannot seem to find where I can get volume 4. I want a book to go along with my set. This is wonderful reading and I want to get book four. Let me know how to get volume four that won't cost too much. I am on Social Security. 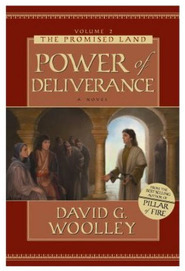 I LOVE this series by David Wooley. I think he does an excellent job and I was so looking forward to his next one coming out and I felt let down. I didn't care a wit for the other storylines (which were poorly written in the first place) so I just started skipping it altogether because I really only cared about what was happening to the characters from the rest of the series and I felt cheated out of a whole and complete book devoted to that main storyline. I was very glad and relieved when his fifth book came out that he returned to doing things the other way instead of adding these other pointless storylines. I loved it! This is a great book. The three storylines intertwine to make a wonderfully inspiring story. I really enjoy this series. I wish it would never end. I don't usually write reviews, but this book deserves to be applauded! I loved how the author brought all the stories together. It was powerful! This series just keeps getting better and better! I was skeptical when I started this series. I've always avoided fictionalized scripture. The Promised Land Series is a wonderful exception. The author stays true to the scriptural account and appropriately reverances the historical characters. His carefully researched historical insights have enriched my personal study. I'm hooked! Each volume is better than the last. 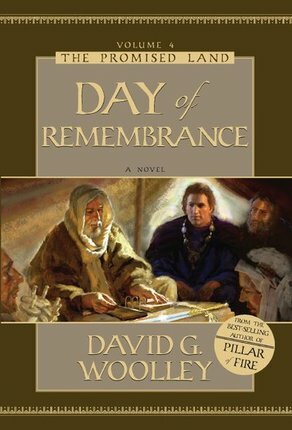 Day of Remembrance is just as the dust cover claims,"Dave Woolley at his best" and might possibly be LDS fiction at its best as well. makes for smooth transitions and a hard-to-put-it-down read. covenants, and a reverance for God's carefully timed miracles. 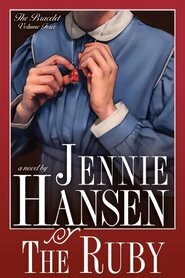 The author accomplishes such impact without giving in to happily ever after endings, smiley button emotions, and shallow dialogue. and some insightful information that will deepen your understanding of the scriptures. The writing itself felt convoluted and self-important. I felt talked down to the entire time. I appreciate writers who assume their readers are intelligent. This author assumes the opposite. I might have been able to forgive the arrogance if the writing and the story would have been any good. This book is superb. It is well-researched, informative, and entertaining. I'm so glad this series is continuing. Wow, what a great book! 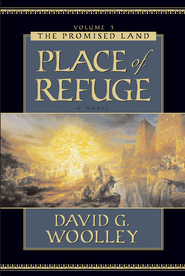 I couldn't believe the author was able to make 2 stories that we all know like the back of our hand - Lehi's sons getting the Brass Plates and Joseph Smith's visits by the Angel Moroni for 4 years until he got the Gold Plates from the Hill Cumorah - come to life with detail and excitement to the point of me being anxcious to see how it was all going to turn out and feeling as if I had never even heard the stories before! 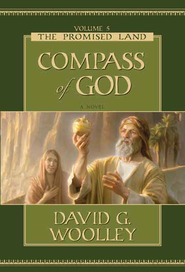 These people from scripture and LDS history, as well as the fictional characters that are woven in with great purpose, have come to life for me through reading this book and series. This should be required reading for all church members. It gives depth and meaning to the purposes behind the coming forth of scripture and God remembering his covenants to the children of men.